Cold weather offset by strong incentives. 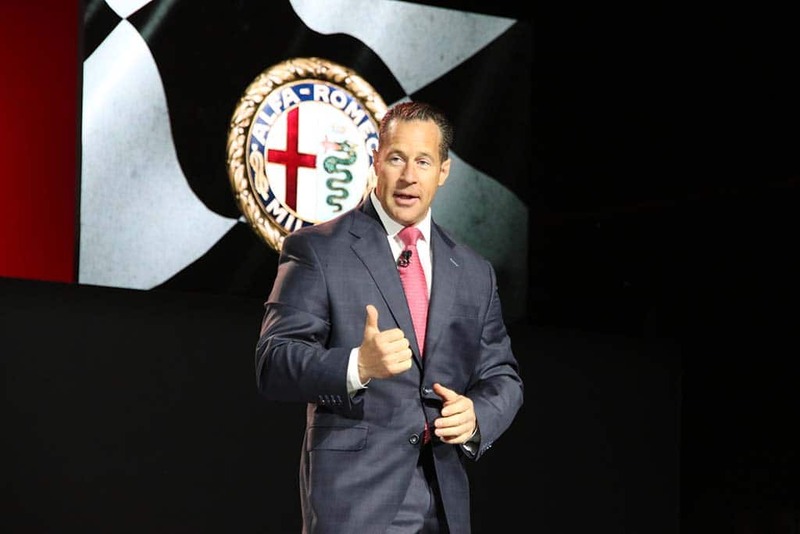 FCA's Reid Bigland said the automaker had a good "cadence" to sales in January, despite the frigid weather. Despite the government shutdown that neutralized sales in the U.S. Capitol and polar weather in the Midwest, Fiat Chrysler Automobiles N.V. and American Honda reported sales increases for the month of January, while Toyota and Nissan reported that sales dropped. FCA said its January U.S. sales rose 2% to 136,082 vehicles compared with sales of 132,803 vehicles in January 2018. General Motors and Ford, FCA’s Detroit-based rivals, no longer report monthly sales totals, but on a quarterly basis. 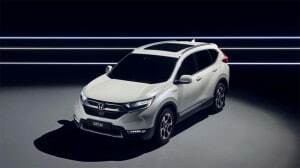 Honda brand sales increased 0.8% as the CR-V gained nearly 20% and Accord continued to set the pace in midsize segment. Overall, Honda trucks set a new January sales record, rising 2.4%. Acura followed suit, starting 2019 with strong 9.6% January climb, with trucks gaining 18% led by the Acura RDX jumping 41% to set another new monthly sales record. “Our Honda and Acura dealers delivered a strong January and have put us on course for a fast start in 2019, despite extreme weather conditions throughout much of the country during the last week of the month,” said Henio Arcangeli Jr., senior vice president of the American Honda Automobile Division. 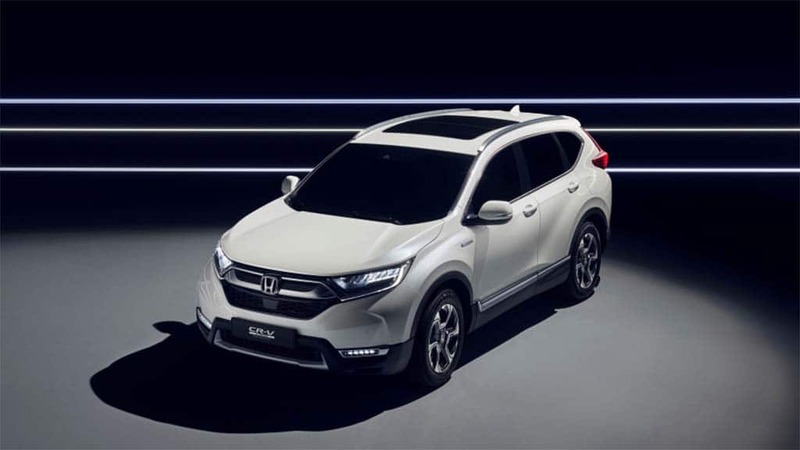 The new Honda CR-V was a strong seller in January, seeing a 20% uptick. JLR reported Land Rover had its best ever January sales month with 7,385 units, an increase of 15% from 6,446 in January 2018; Jaguar sales were 3,078­­­ units, an 18% increase from 2,604 units in January 2018. Jaguar Land Rover total January U.S. sales reached 10,463 units, a 16% increase from 9,050 units in January 2018. Subaru of America Inc. reported a 3.9% increase compared to January 2018, and the best January in the history of the company as it posted its 59th consecutive months of sales increases. Hyundai also reported a 3% sales increase and Kia posted a 4.9% sales increase. Toyota Motor North America reported January 2019 sales of 156,021 vehicles, a decrease of 6.6% from January 2018 on both a volume and a daily selling rate basis. Toyota division posted January sales of 138,601 units, down 7.1% on a volume and DSR basis. Lexus posted January sales of 17,420 vehicles, down 2.8% on a volume and a DSR basis. In a market dominated by trucks and SUVs, sales of the Toyota Corolla increased by 17.3%. Nissan also reported a substantial increase in sales of the Nissan Leaf EV. Overall, however, Nissan brand sales dropped 19.9% and Infiniti sales dropped 3.1%. Analysts at Kelley Blue Book reported the estimated average transaction price for a light vehicle in the United States was $37,149 in January 2019. The price of a new vehicle increased $1,481 4.2%, on average, from January 2018, while decreasing $643, or 1.7% from last month. “There are several factors contributing to strong average transaction prices, which climbed 4% year-over-year,” said Tim Fleming, analyst for Kelley Blue Book. “First, Tesla has approached BMW and Mercedes-Benz U.S. sales numbers in recent months with even stronger transaction prices. Also, full-size trucks are more popular than they have been for over a decade, and the new Chevrolet Silverado, GMC Sierra and Ram 1500 pickups helped drive prices up,” Fleming said. Analysts from Edmunds, meanwhile, reported that the “evaporation” of zero percent financing deals, the average annual percentage rate on new financed vehicles hit the second highest point in 10 years in January, averaging 6.19%, compared with 4.99% last January and 4.22% five years ago. This entry was posted on Friday, February 1st, 2019 at and is filed under Automakers, Automobiles, Business, Crossovers/CUVs, Executives, Markets, Minivans, Monthly Results, Personalities, Pickups, SUVs, Sales, Sales, Sedans, Trends, U.S./North America. You can follow any responses to this entry through the RSS 2.0 feed. Both comments and pings are currently closed.